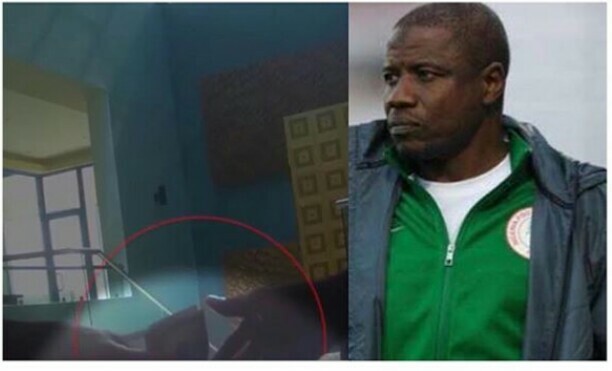 Salisu Yusuf, Super Eagles coach, has been banned from all football-related activities for a year. This is after the ethics committee of the Nigeria Football Federation (NFF) found Salisu guilty of receiving “cash gift” to field certain players at the 2017 WAFU Cup of Nations. He was also promised 15% of the players’ contract fee if they are signed by a foreign club. The video clip of the alleged transaction, which was made public by BBC African Eye on July 24, showed the coach receiving the sum of $1000 from undercover reporters.